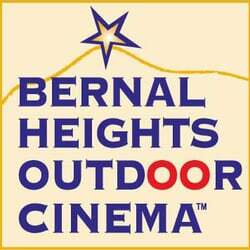 SF Urban Film Fest and Bernal Heights Outdoor Cinema present a free film screening of Arc of Justice on Friday, September 8th. Followed by Q & A with filmmakers Helen S. Cohen and Mark Lipman. There will be three screening times 7pm, 8pm, and 9pm.